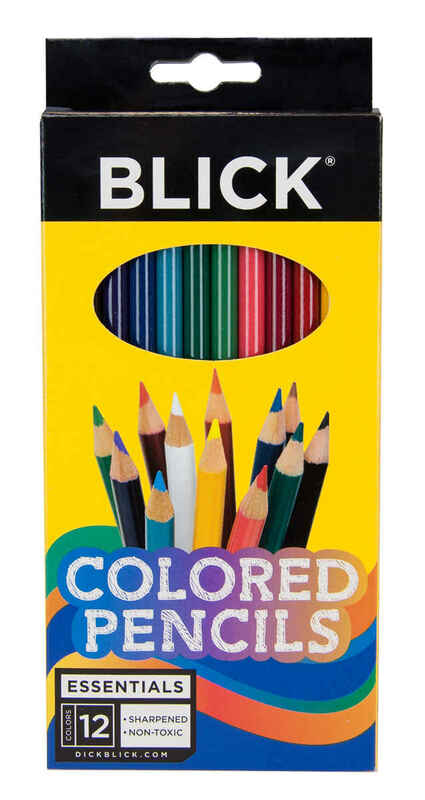 Take your coloring to the next level with these Blick colored pencils! These pencils are designed for all skill levels of artistry, from beginners all the way to advanced! 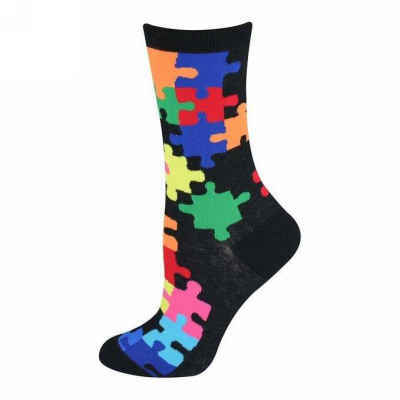 These pair perfectly with our wide variety of adult coloring books. This set of 12 pencils includes: Black, Blue, Brown, Green, Light Blue, Orange, Purple, Red, Red Orange, White, Yellow, and Yellow Green.